We have been reminded once again that when Cadillac designs a coupe, it's usually spectacular. 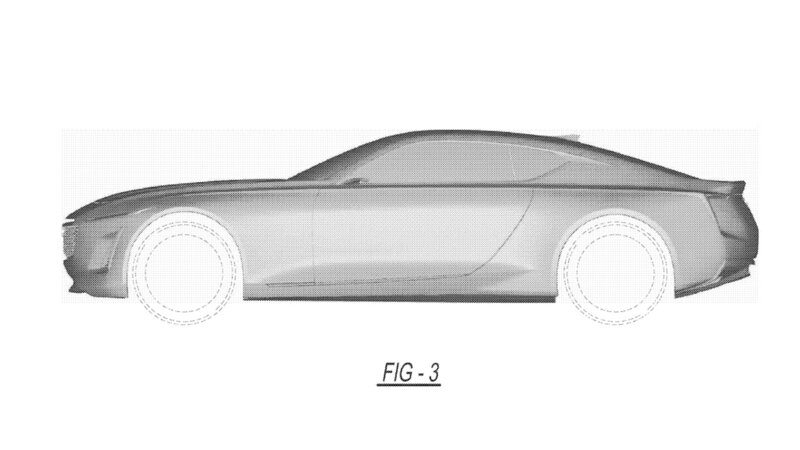 The reminder comes in the form of a patent drawing filing that was previously reported on by Jalopnik. In the filing are shots of the two-door from just about every angle, and there's not a bad one in the bunch. 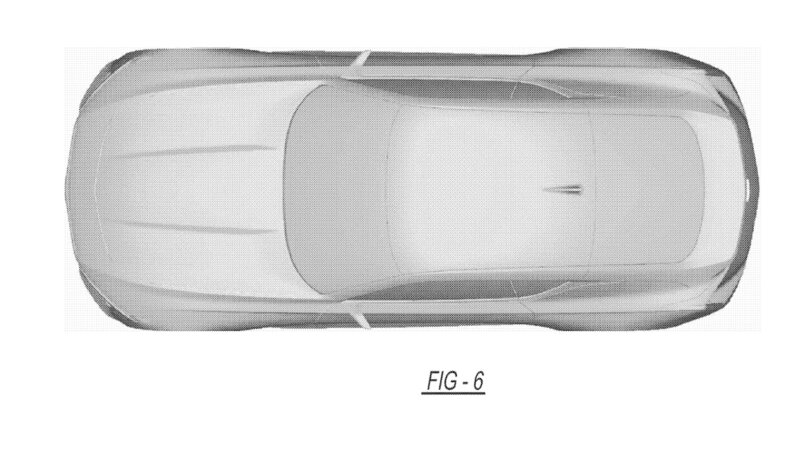 Unfortunately, there isn't really any other information about the car in the patent, so the car remains a mystery in that regard. Still, there's a fair amount to be gleaned from the images. 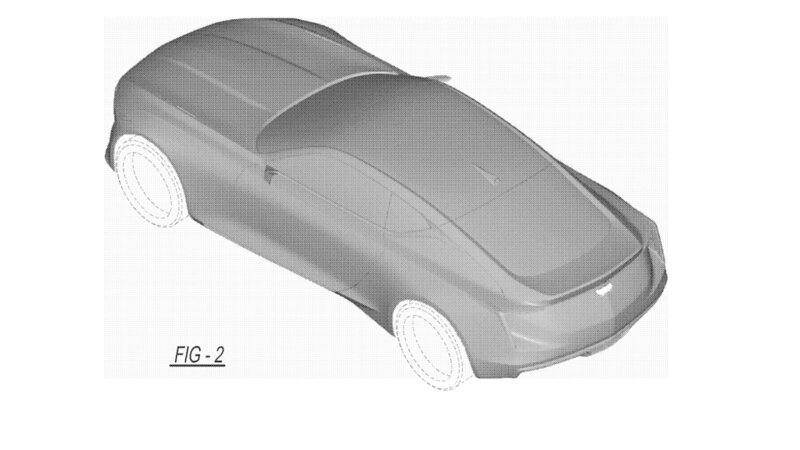 It certainly looks sportier than most recent Cadillac concepts. It has a fastback roof and a short deck lid. The rear bumper has a diffuser design fitted to it. The rear fenders are very wide. 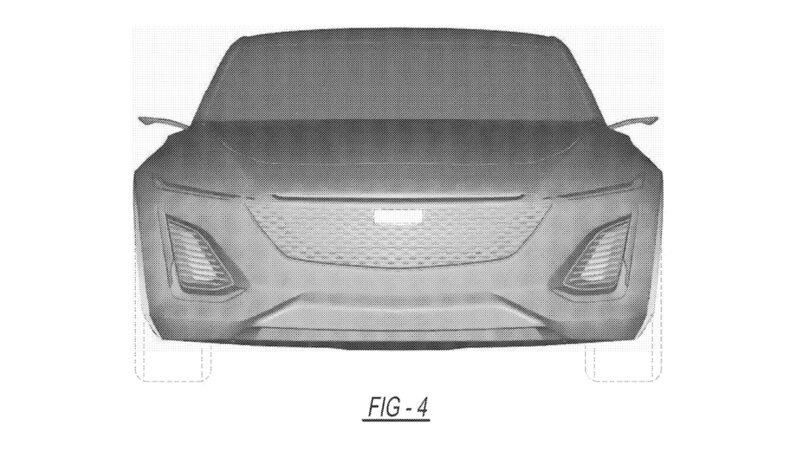 It has large auxiliary grilles on each side of the center one, and the way the taillights are designed seem to hint at extractor vents. 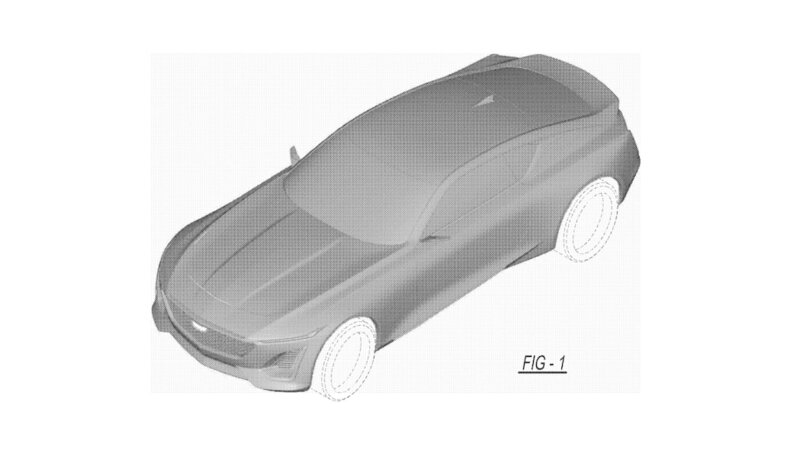 The overall proportions even look a bit like those of the Camaro, but possibly a little larger. The car also looks like it's probably a concept. The side mirror stalks are far too skinny to actually be production units. 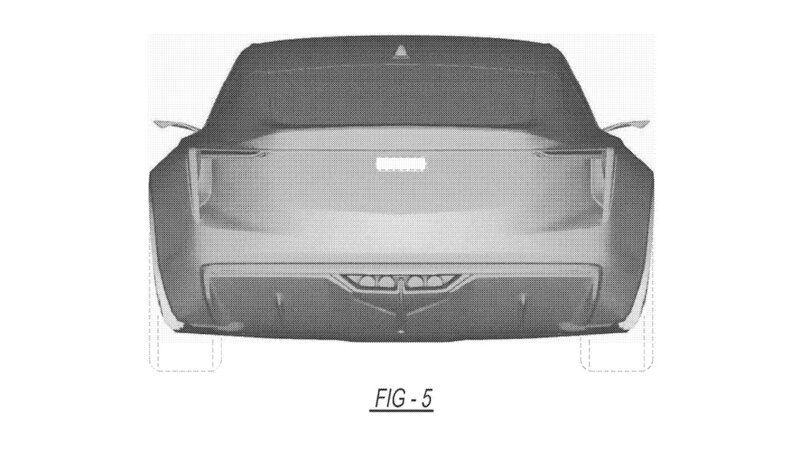 The big diffuser and center exhaust, plus those rear extractor vent designs seem a little much for a production model, too. The headlights are also a little on the small side. Being a concept (probably), we're a little worried. 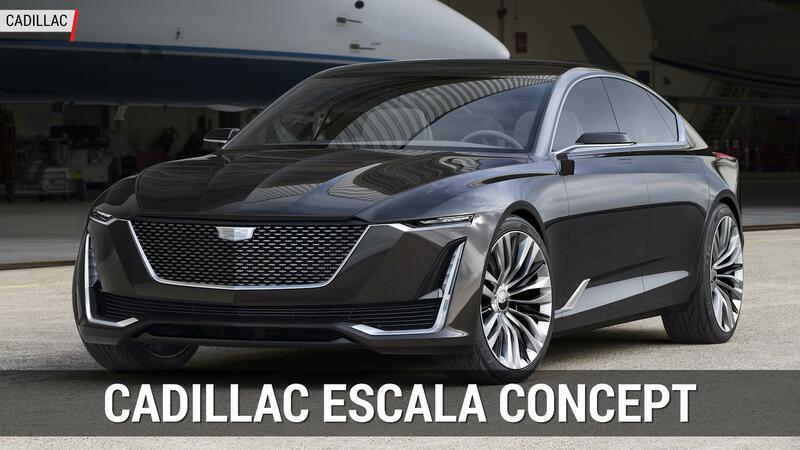 We really want to see this thing come to market, but Cadillac has a bad track record of showing beautiful concepts that never make it to production, even when they aren't particularly over-the-top. The Elmiraj and Ciel are two that come to mind. The former was a coupe, too, and was elegant and grounded. We never got a production version of either. We did see some styling inspiration from the Elmiraj on the ATS and CTS, but they never quite captured the concept's beauty. 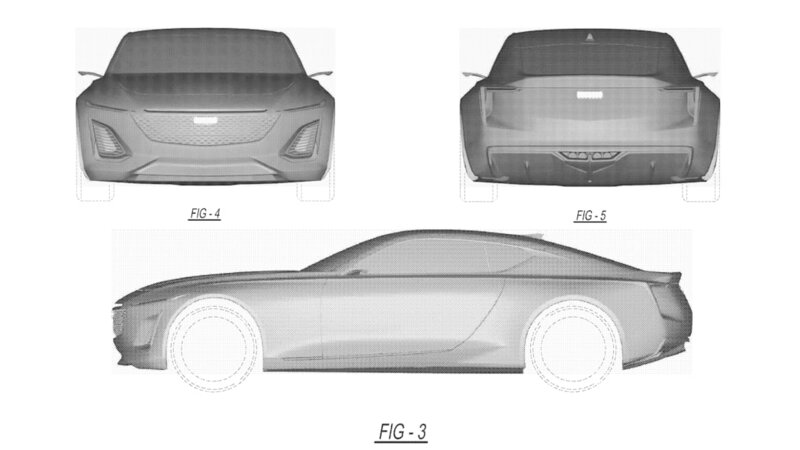 Then again, when Cadillac has managed to bring a recent concept to production, the results haven't great. The Converj concept became the ELR, and while the styling came through fine, it was hampered by an uninspiring powertrain and an excruciating price tag. But hey, Cadillac could always prove us wrong. And we would like them to.